Who says Republicans can’t let loose? 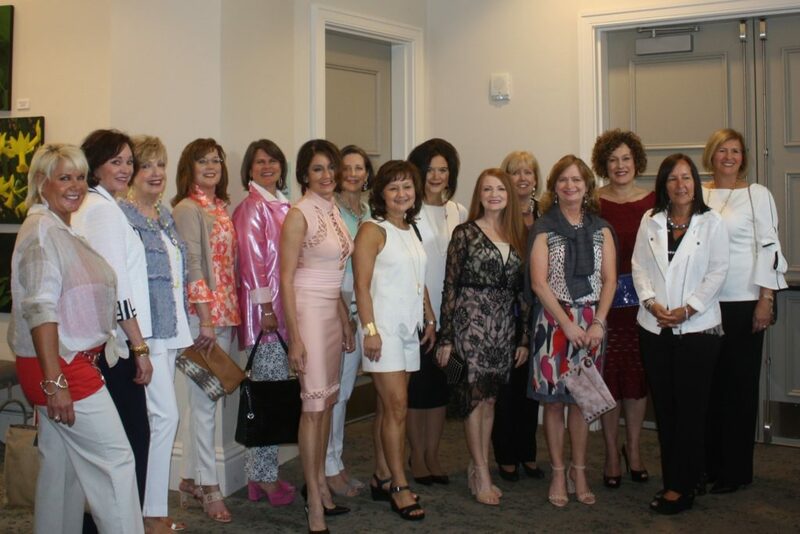 Alabama officials, candidates, media personalities and party people (Republican Party, that is) rocked the runway Wednesday, modeling ties by Dillard’s and outfits by local boutiques at the Republican Women of Huntsville’s “Make Fashion Great Again” event at the Huntsville Botanical Garden. WATCH the Facebook Live video … it gets hilarious about the 12:20 minute mark when the men take the stage.